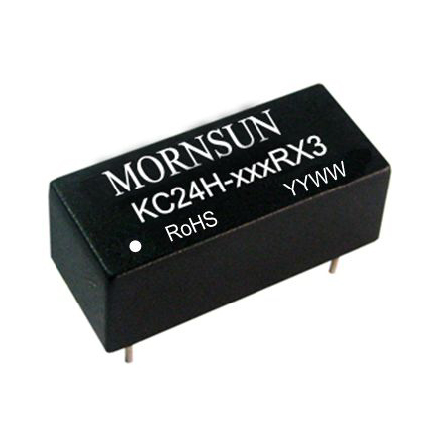 The KC24H-R series are step-down constant current sources primarily designed for driving high-power LED modules. They have a very wide dc input voltage range, coupled with efficiency up to 97%. They also have a wide operating temperature range and excellent EMC immunity. The product can be widely applied to fields such as architectural & speciality lighting applications, backlights, street lighting, domestic and automobile lighting.